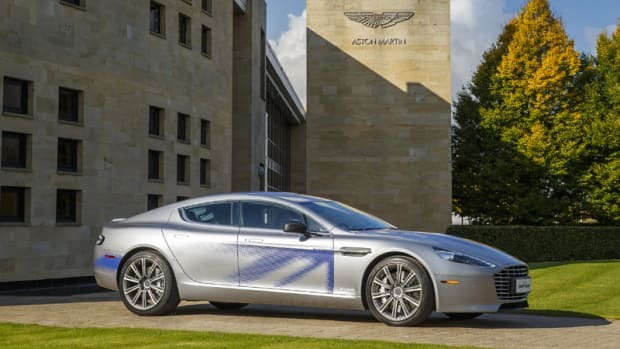 Aston Martin teasing its electrification developments with new details about their first-ever EV, the Rapide E. The special edition will be produced in collaboration with Williams Advanced Engineering and will be powered by a 800V battery electric system that will take place of the V-12. 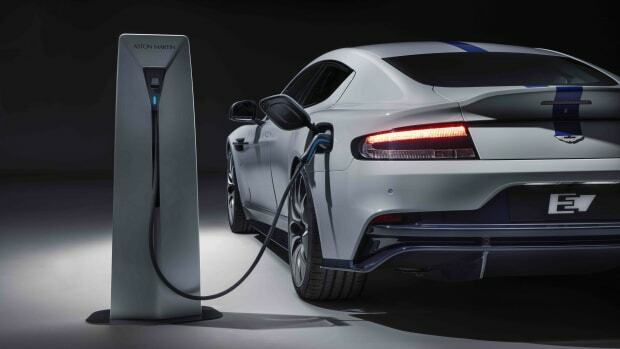 Aston is targeting a range of 200 miles on a single charge while 0-60 performance will be in the sub-4.0 second range and it will hit a top speed of 155 mph. 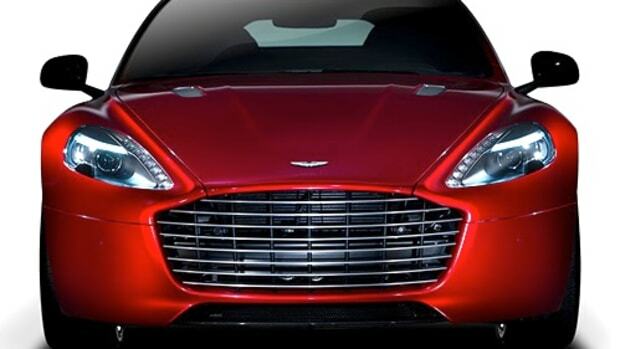 The Rapide&apos;s body will also see a number of aerodynamic upgrades, which include aerodynamic wheels that are equipped with Pirelli P-Zero tires. 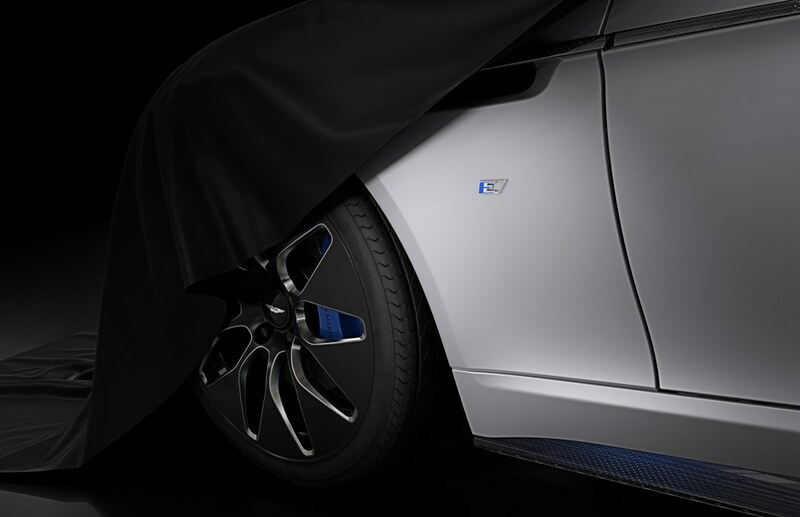 The Rapide E will be limited to 155 cars and is set for delivery in the fourth quarter of 2019.